Showing results by narrator "Dr. Joseph E. Scherger MD"
Dr. Joseph Scherger's career in family medicine has spanned 40 years. His training also included a Master's in Public Health when he studied nutrition at the University of Washington. 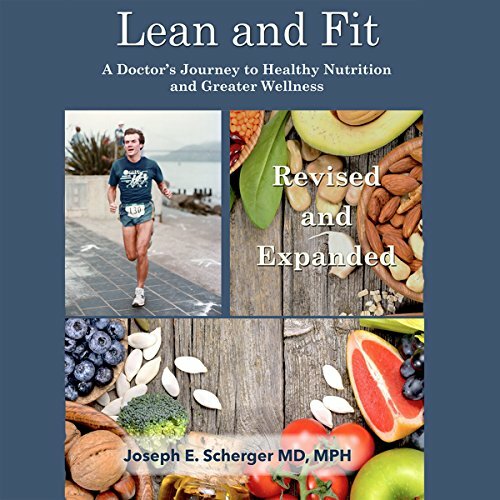 He has always included preventive medicine and wellness in his medical practice. He is physically active with running, one of many choices for keeping fit. Until 2013 he followed the nutrition guidelines promoted by leading organizations such as the American Heart Association.